In my two and a half months as a University of Houston Graduate College of Social Work legislative intern at the Texas Capitol, I have learned a lot. Some of what I’ve learned has changed how I view things, some of what I have learned has brought to light things I never ever knew should be considered. But there’s one belief that has only been confirmed in my time at the Capitol: social workers belong in policy. There are many reasons why this statement is true, but for the purposes of this post, I will focus on one important reason – social workers belong in policy because we’re good at it. To any student or non-social worker reading this with a puzzled look on their face, let me run you through the work that goes into moving a bill forward during the Texas legislative session. And as to not over-promise, I will discuss only what I have experienced so far at this stage in the session – getting a bill past the first hurdle of the legislative process, receiving a committee hearing. When “staffing” a bill (becoming the legislative staffer tasked with shepherding a bill through the legislative process), you can be handed this bill in a variety of circumstances. The bill may address an issue that your office is well-versed in, meaning that you likely already have resources available to you through established relationships between your office and relevant stakeholders. Or, you may be handed a bill that was brought to your Representative by a constituent, and your office has little prior knowledge or relationships surrounding this issue. This is where you as a social worker shine. First you need to figure out who this bill will affect; these are your stakeholders. Our social work academic training relies heavily on studying how systems affect populations and individuals, both in direct and indirect ways. This focus on the indirect influences of our environment is the key to successfully identifying stakeholders. Say you have a bill that on paper only involves a specific type of therapy – we’ll call it ABC therapy. At first glance, you would want to speak with ABC therapists and their clients. However, a social worker brings to the legislature training in thinking outside of the immediately visible players – who else might this bill affect? What about other types of therapies – will your bill affect the professionals that provide XYZ therapies? What about the facilities in which ABC and XYZ therapies are provided? What populations are served by ABC therapies – how will they be affected? Once you’ve exhausted these questions, you must reach out to your stakeholders. Sometimes, you reach out to stakeholders knowing that they will likely have concerns about your bill. 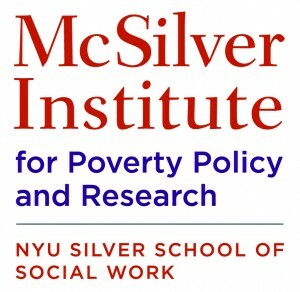 Luckily, social workers are trained to objectively understand alternative perspectives and to effectively work with individuals with different values. Some stakeholders are harder to identify and contact than others. The great news is that finding these stakeholders is just like the case work that is a staple in social work. 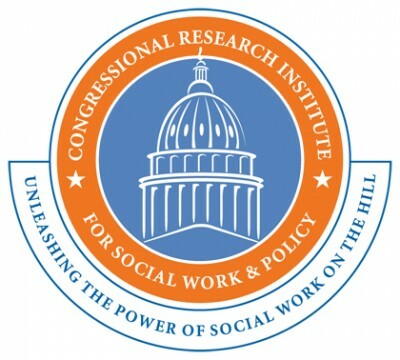 The same skills social workers use to connect clients to resources are the skills necessary to connect your office to stakeholders who will help you understand the scope of the issue your bill addresses and whether the current version of your bill would effectively address that problem. As many of my fellow interns’ previous blog posts have mentioned, there is far more collaboration in the Texas legislature than most would expect – something social workers are well-versed in. Just because a member has different political positions than your representative doesn’t mean that you can’t speak to the concerns of that member’s district and help them become an advocate for your bill. Congratulations! After weeks (or possibly months) of work, your bill is now being heard in committee. Once it passes that hurdle, you’ve only got about 8 more hurdles to go. But don’t worry, you’ve got about 8 more weeks to get your bill through and about 6,000 bills to compete against! In conclusion, social workers need policy and policy needs social workers.